In the current age of reboots and remakes it is rare for a network to produce a hit series and not push the story past its prime. To simply end with dignity is something many fans would wish some of their favorite shows such as Dexter, The Sopranos, and many more would have just wrapped up nicely when the time was right. 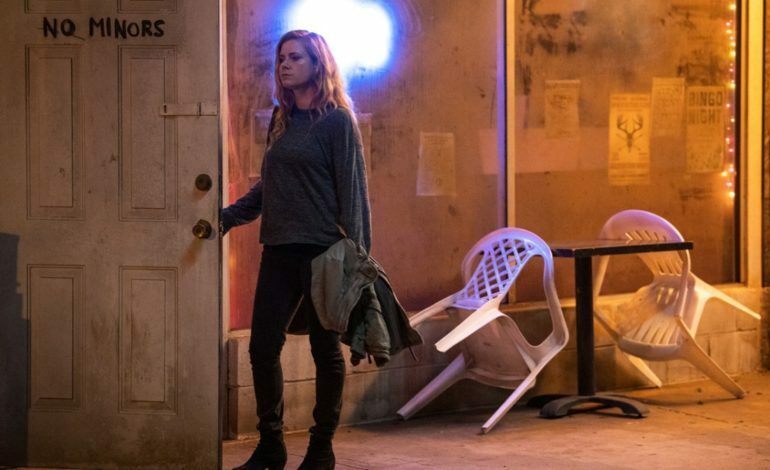 Unlike the award winning series Big Little Lies, Sharp Objects is three episodes into its run as an HBO limited series, and it will stay that way, with no plans for a followup. The show follows Amy Adams playing Camille, a damaged reporter with a massive self mutilation issue stemming from childhood traumas. Camille is forced to deal with her own issues of self abuse and alcoholism while investigating a series of horrific child murders in her hometown of Wind Gap, Missouri. While conducting her investigation many traumatizing moments from her past haunt her every waking moment. The struggle the character goes through feels extremely dark and full of anguish through a very unique editing style that makes the show so addictive by many fans accounts. Anyone watching the series can see that pulling off a mentally distressed character like Camille would be for any actress. Amy Adams is now stranger to difficult roles but did mention back in June how daunting getting into the mind of this character was. “I often said that if I left set or left a scene feeling like I needed to cry or left crying, I had done my job,” Adams told The Hollywood Reporter.“Because Camille isn’t someone who’s going to cry in front of people, she’s going to internalize that pain. I felt like I had residual pain from her more than pain playing her. I also tend to be a sufferer of, like, two to three o’clock in the morning insomnia, and that’s when Camille would catch up with me. I’d wake up in the middle of the night and have like unexplained terror or self-loathing and I’d have to work my way out of it.” Her work on this character is more then commendable as is her flawless execution and her performance will most likely garner some serious awards attention. Juts like Gone Girl, Gillian Flynn does an amazing job of adapting her words into a highly addictive drama that fans which could be more then willing to enjoy for several followup seasons. Big Little Lies was a huge success and will have a second season release. Sharp Objects premiered 30% higher in the ratings then the Reese Witherspoon, Nicole Kidman starrer. However, given the factors with the actors and the dark story material, this sounds like a solid decision from HBO showing they know when to let something end with dignity. Sharp Objects stars Amy Adams, Patricia Clarkson, Chris Messina, and newcomer standout Eliza Scanlen. 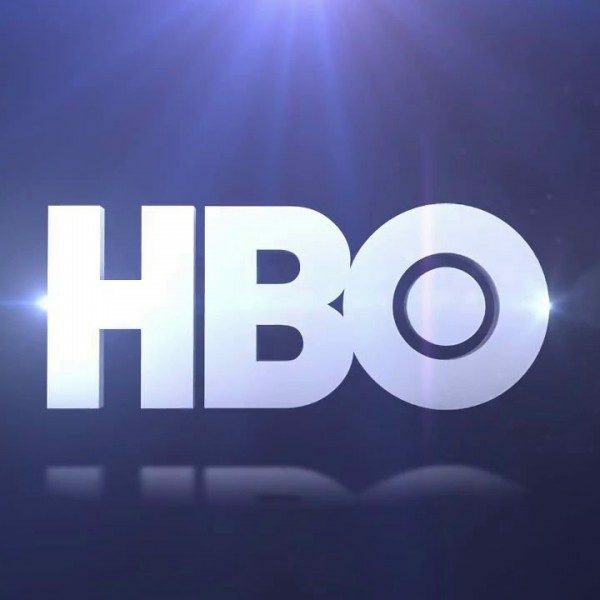 New episodes air on HBO Sundays at 9pm.